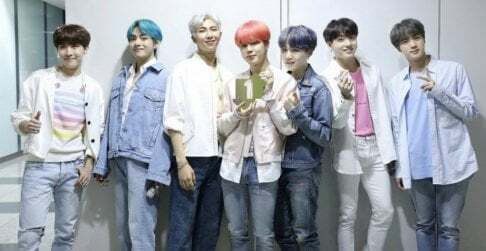 BTS' fan club 'ARMY' are celebrating their anniversary. This year's July 9th marks the official fan club's 5th birthday, as ARMY were born on July 9 of 2013. 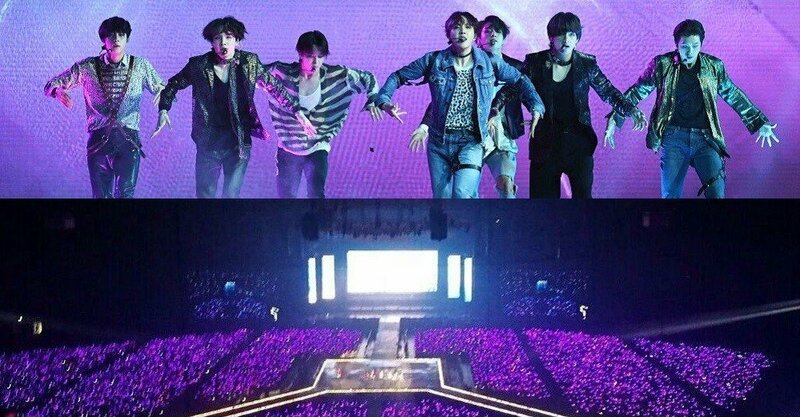 To celebrate their own anniversary, ARMY are using the hashtag "#PurpleARMYDay", which is currently trending worldwide on Twitter. Check out some of the fans' posts below. Happy birthday, ARMY! This is my first time celebrating the ARMY anniversary day. But If I'm honest to say that I feel like I belong in this family.I feel loved, unlike any other fanbase I have ever been in.